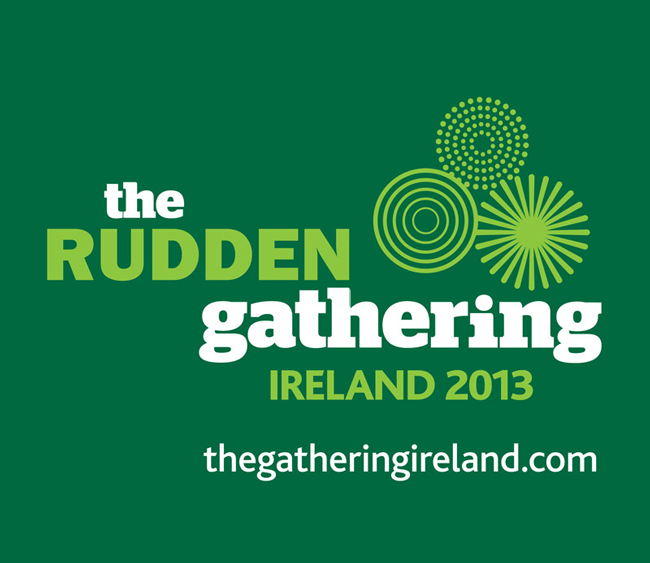 As part of Ireland’s big event for 2013, you are invited to the first grand Gathering of the Rudden’s in a very long time…! Visit the Gathering website, and sign up to come and join us for this unique weekend. We are currently preparing a schedule which will be published here soon. This entry was posted in Uncategorized on February 27, 2013 by admin.